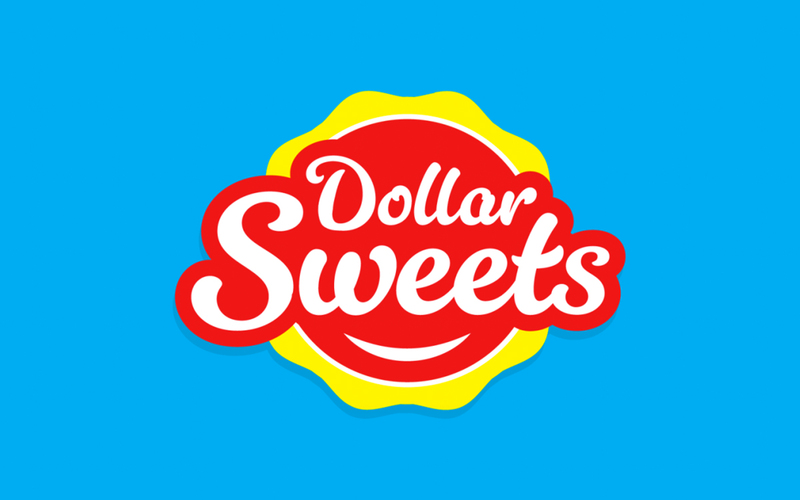 Dollar Sweets have been in Australian homes for over 70 years. 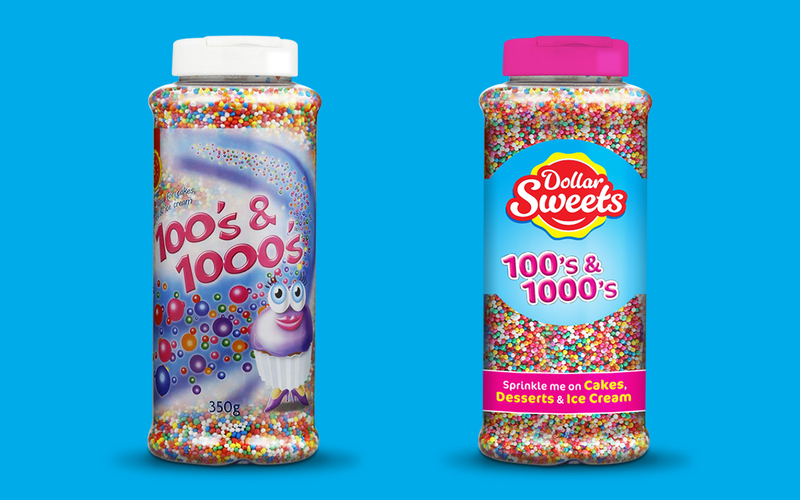 The family-owned company produces high quality, cost-effective confectionery that has been enjoyed for generations. 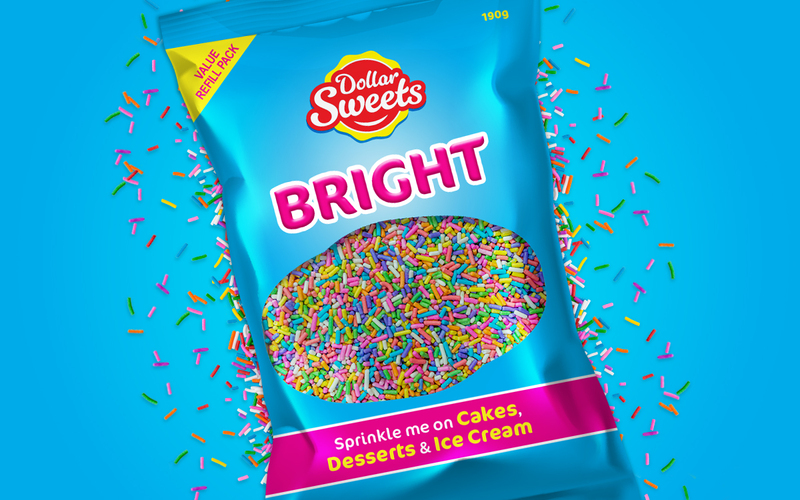 We worked with their marketing team to reposition the brand in an extremely cluttered market. We engaged key stakeholders in developing a brand strategy and positioning that drove the creative for an exciting and fun new brand that paid homage to the history of the company. Our key challenges were to create consistency across product category lines, create brand prominence on the shelf and to unify the brand as a family. 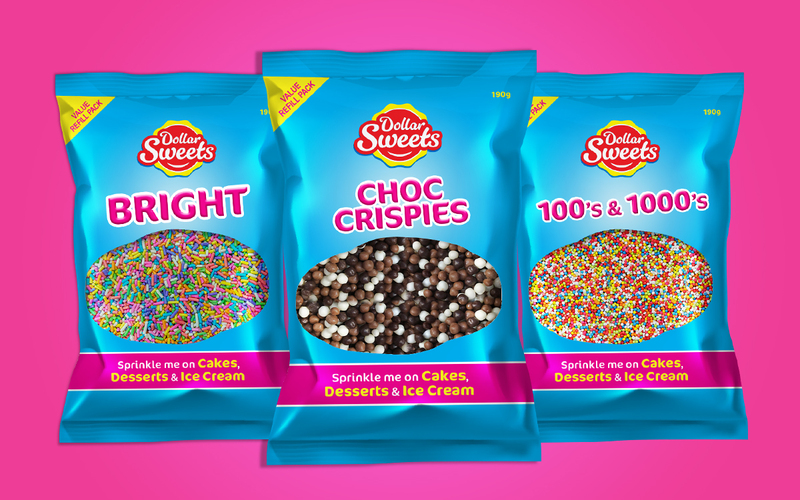 Positioning the brand as an occasional treat, we created a new identity that is fun, vibrant and full of excitement. The new logo and colour palette became integral to the new pack design which was simplified to help shop-ability. 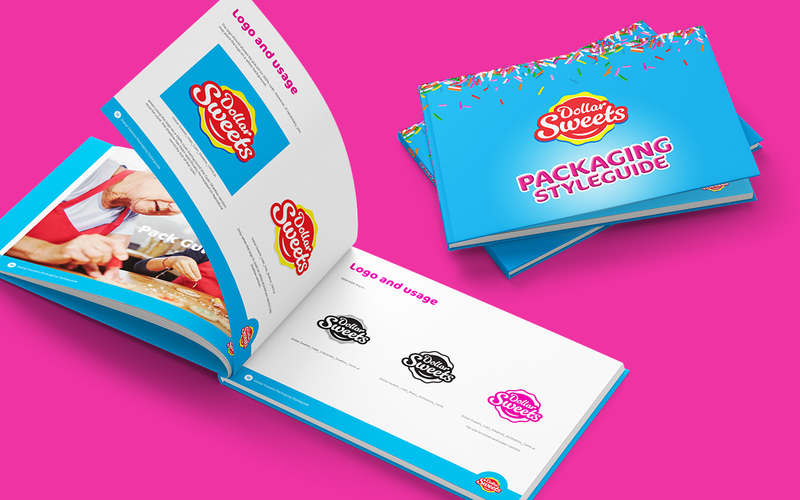 We created a visual language and design guide to help the rollout of the new packaging going into stores nationally. Project Scope: Art Direction, Brand Design, Logo Design, Packaging.